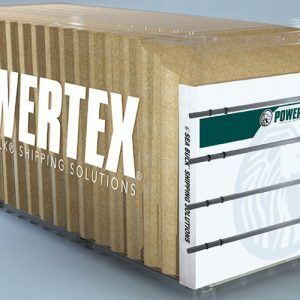 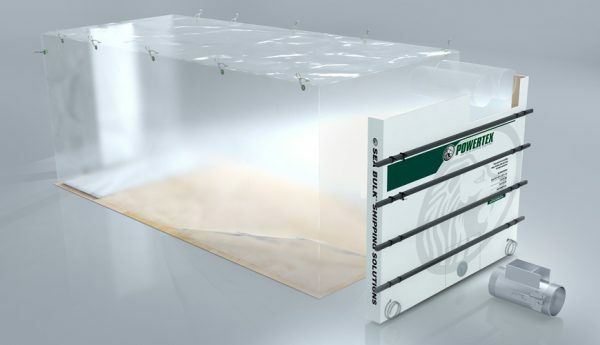 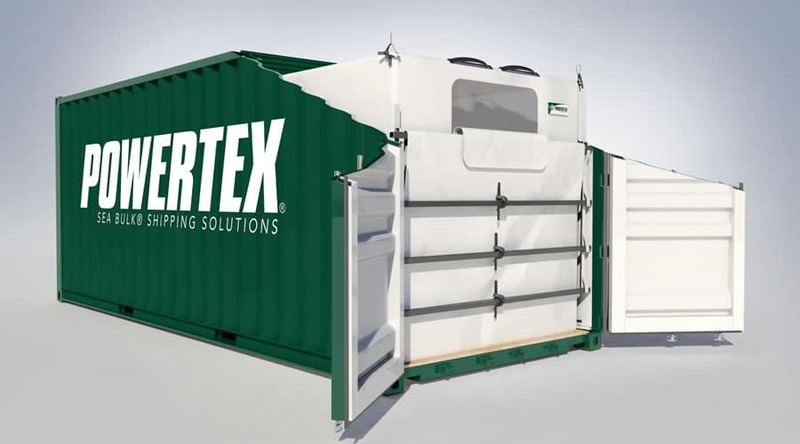 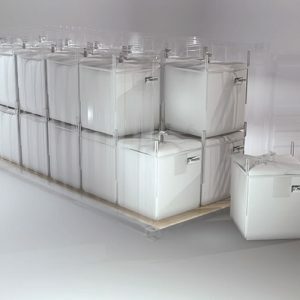 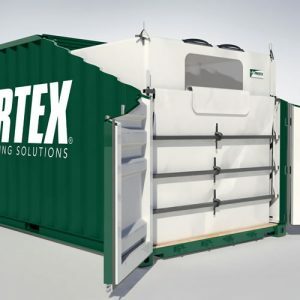 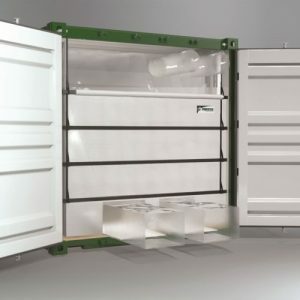 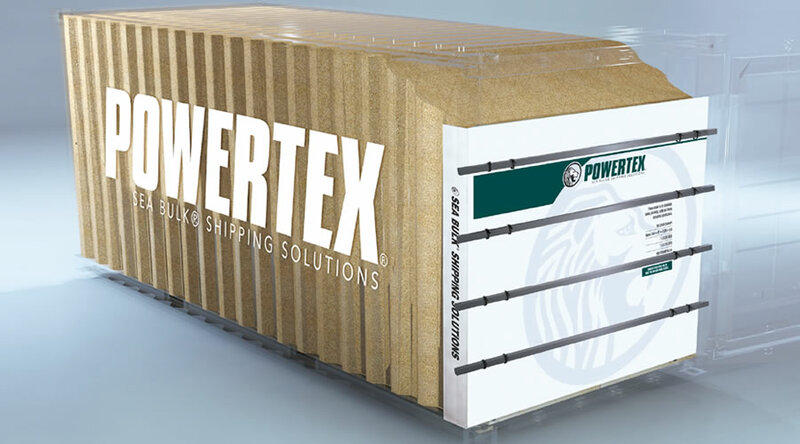 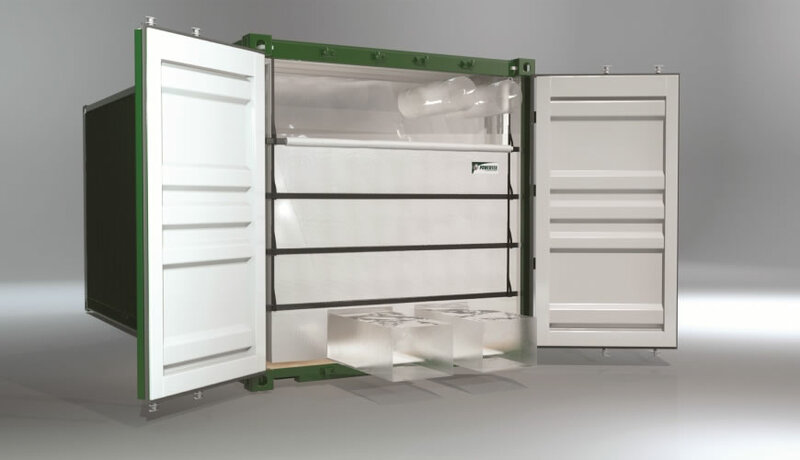 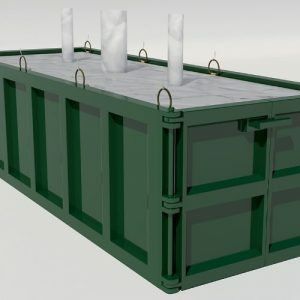 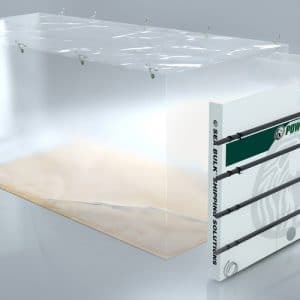 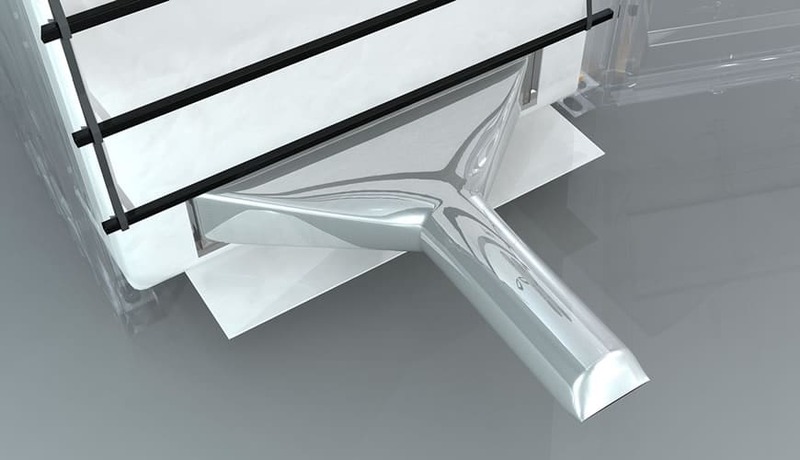 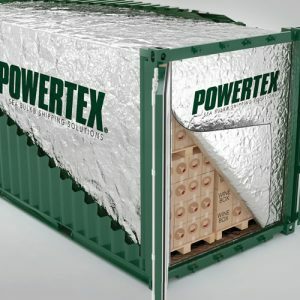 This bulk container liner is specifically designed to be loaded and discharged via a closed loop pneumatic system. 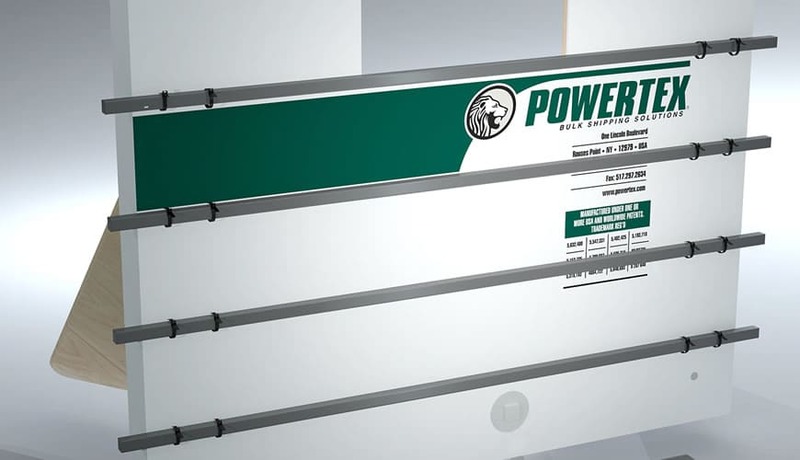 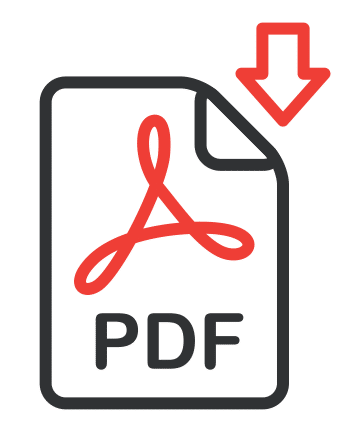 Specifically, the 6 inch diameter discharge fitting can adapt (via a proprietary manifold) to any vacuum unloading system in the world. 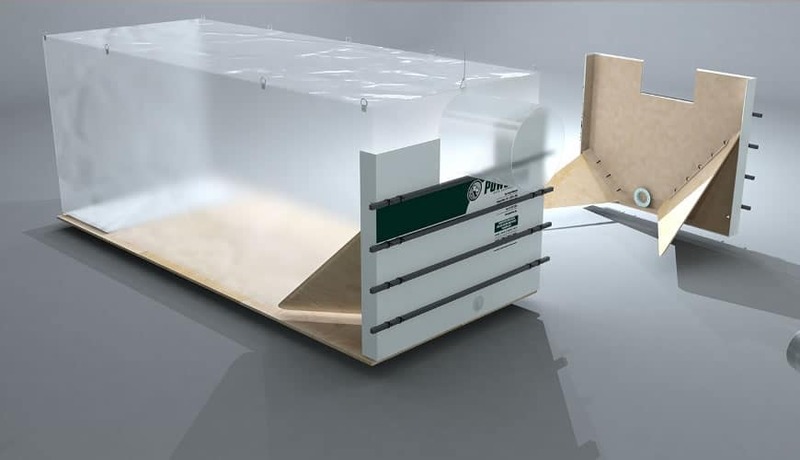 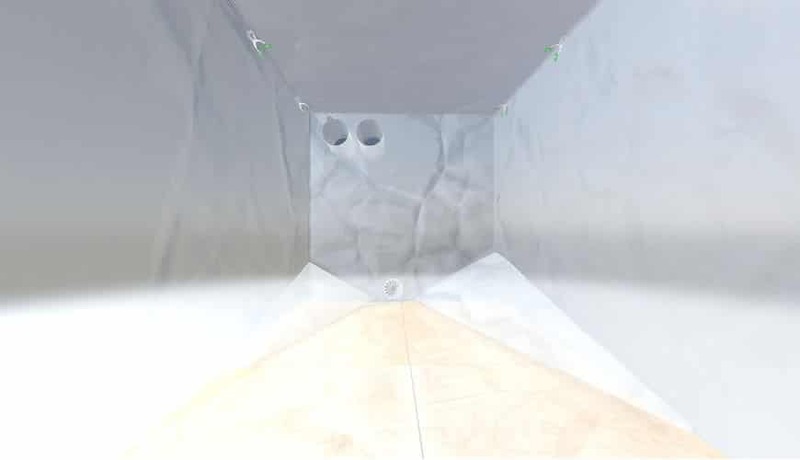 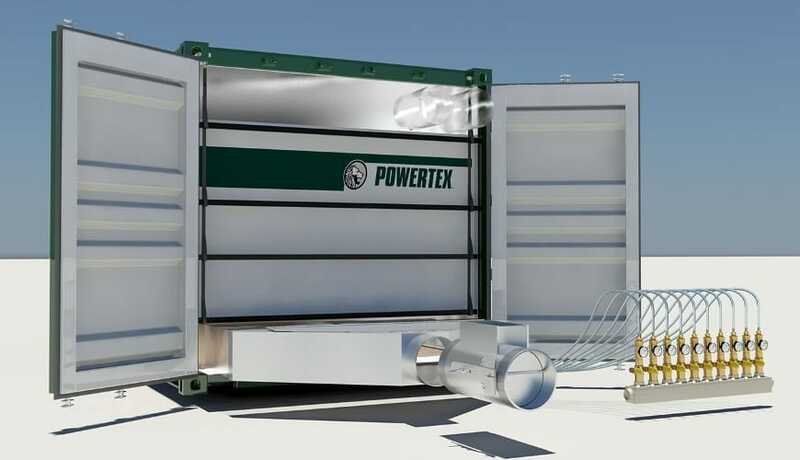 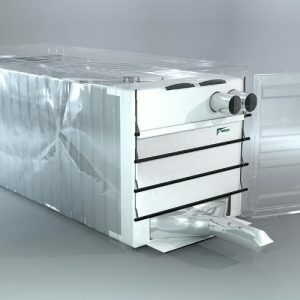 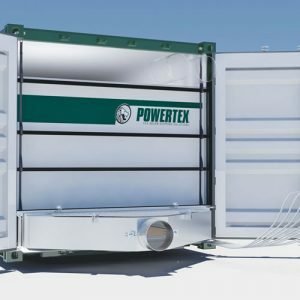 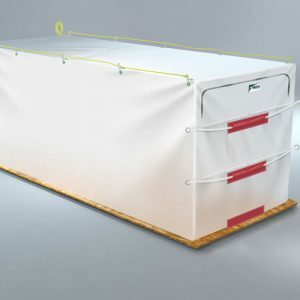 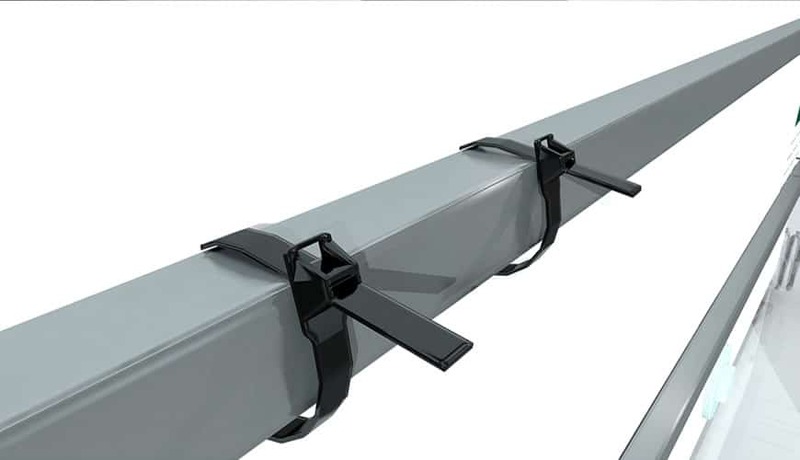 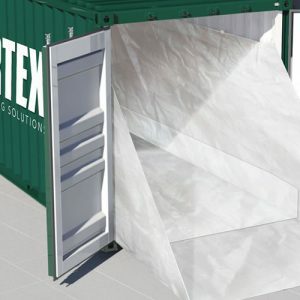 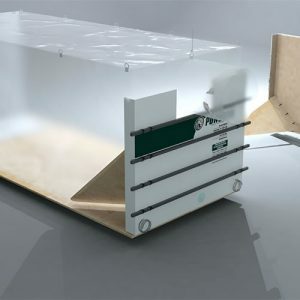 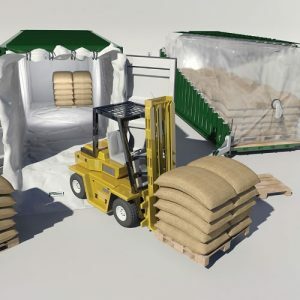 It is ideally suited for the transport of heavy powders with small particle sizes where dust containment, product integrity and operational safety are major concerns.